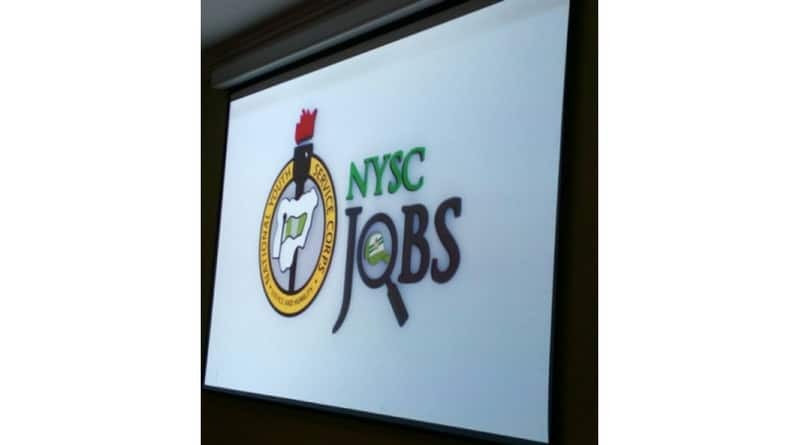 He added that the portal, (www.nyscjobs.org) would serve as a pool for employers, searching for suitable candidates and also provide a means of verification of credentials. In her keynote address, the Managing Director, Gr8jobs Limited, Mrs Omomene Odike, emphasized the necessity for every job seeker to acquire relevant information in order to survive in the competitive job market. NYSC Lagos State Coordinator, Prince Mohammed Momoh, said the NYSC Lagos State initiative would reduce the stress of job search among Corps Members. The portal was developed by the Skills Acquisition and Entrepreneurship Development department of the NYSC Scheme in conjunction with Diamond Bank, Blogme, Dragnet, Gr8jobs and Sigma Pensions. It allows Corps Members to upload their Curriculum Vitae to prospective employers while the employers post job vacancies and also screen candidates online.